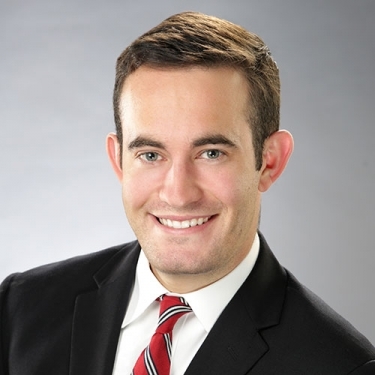 George Elliott is an Associate Director at MorrisAnderson. He comes from an investment banking and financial advisory background with extensive experience in accounting, advisory, financial modeling, and financial analysis. George uses this experience to provide restructuring and turnaround services through operational and financial analysis. Prior to joining MorrisAnderson, George was an Associate at Triton Capital Partners, a boutique investment and merchant banking firm where he executed buy and sell-side M&A, private placements, strategic advisory, and restructuring projects. He specialized in financial modeling and financial analysis for middle-market companies. George graduated with a Bachelor’s degree in Economics from DePauw University. George assists clients by providing a broad range of the firm’s financial and operational advisory services, including performance improvement, turnarounds, workouts, litigation support and insolvency services and wind-downs for distressed and bankrupt companies. George consults directly with management and senior financial staff to provide accurate cash flow projections, budgets, and business valuations to evaluate, support, and help implement strategic decisions in crisis situations. George’s recent experience has included the food & ag, restaurant, industrial, manufacturing, technology, and distribution industries.